THE PERFECT GIFT for the party animal . . . or at the very least, for that person you know who doesn't know when it's time to go home. 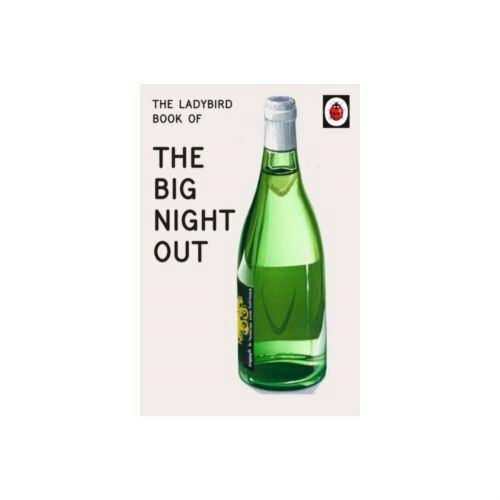 Every so often, it is nice to have a big night out.